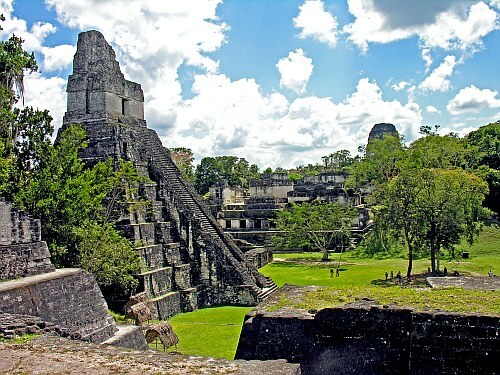 American Airlines is showing 2-in-1 trips from Toronto to Guatemala City, Guatemala and Miami, Florida for $356 CAD roundtrip including taxes. Update 10/11 - United Airlines is now showing regular roundtrip flights from Toronto to Guatemala in January, February, and March 2018 for $371 CAD roundtrip including taxes. You can also find flights to El Salvador for the same price. 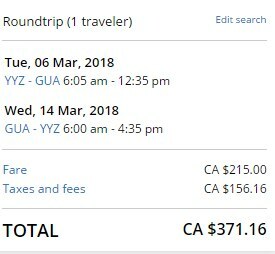 Click on the departure date box to open up the calendar view and look for the date combinations that are $372 CAD roundtrip. 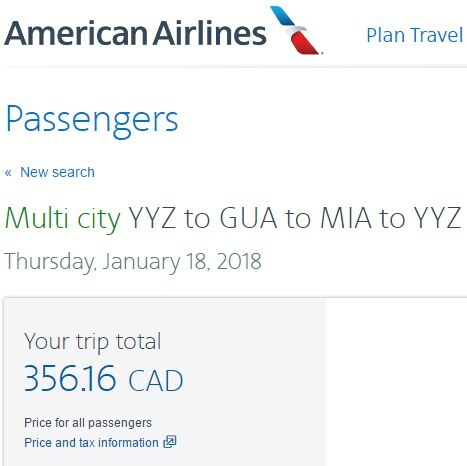 toronto, yyz, flight deals, united states, florida, american airlines, central america, guatemala, gua, miami, mia and guatemala city.